There are four semesters whole time course. 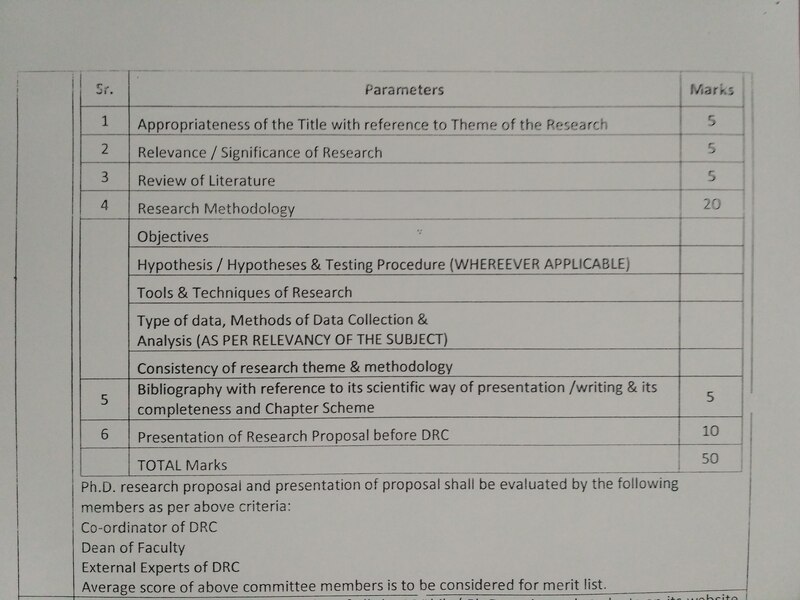 Each semester consist five paper including dissertation in final semester. There is 30:70 internal and external ratio for examination. M.Phil. 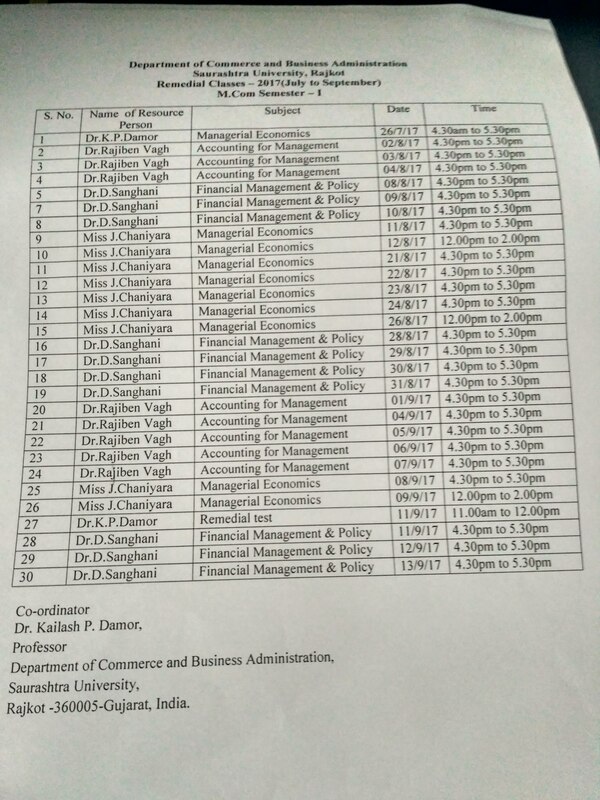 course include three major papers (1) Research Methodology, (2) Perspectives of Management (3) Banking and Finance, in first semester and in second semester dissertation on respective area of Commerce, all functional area of Management, Banking, Finance, Accounting etc. This is pre- Ph.D. Course having Research Orientation. It is whole-time course. The Department provides research guidance facilities to the candidate for Ph.D.degree in Commerce. Total No. 96 Ph.D. Degrees were awarded to the research students with different area of Commerce, Accountancy, Finance, Management, Banking etc. Total Six faculty members are recognized as research supervisor for Ph.D. programme. Department is organizing various Conferences, Workshops, Seminar on regular basis. 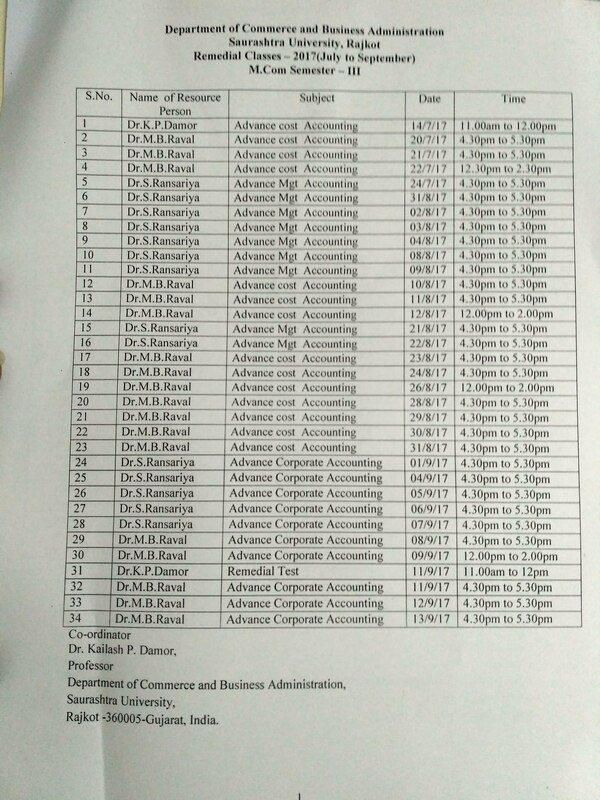 Department of Commerce have strong alumni. The students were working in different position in Government, Non-government Organization, Institutions and Corporation. .